Photo challenge: are you ready to share some of your favourite rendezvous points? 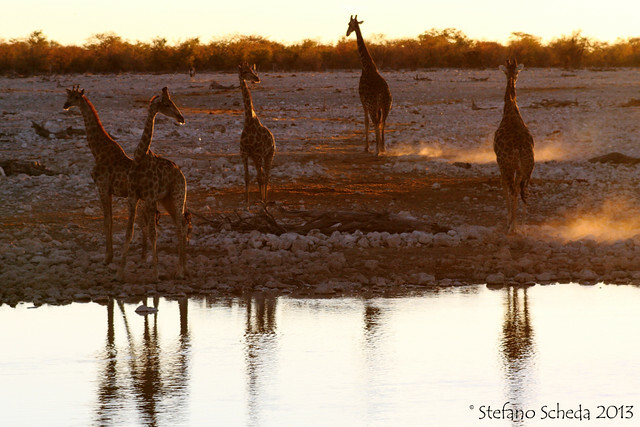 Evening meeting at the waterhole – Etosha N.P., Namibia. Wow. That’s beautiful. Thank you. Great photo and nice interpretation of meeting places. Love the light on the patches of dust!